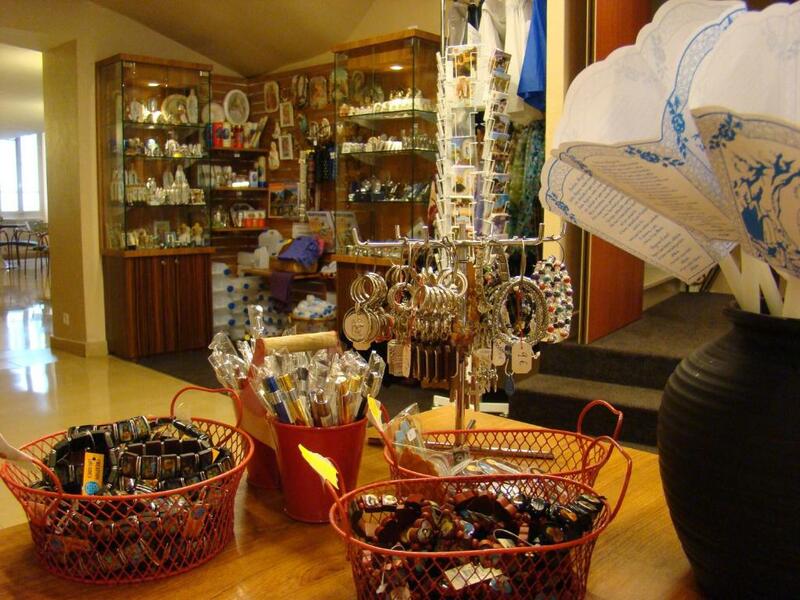 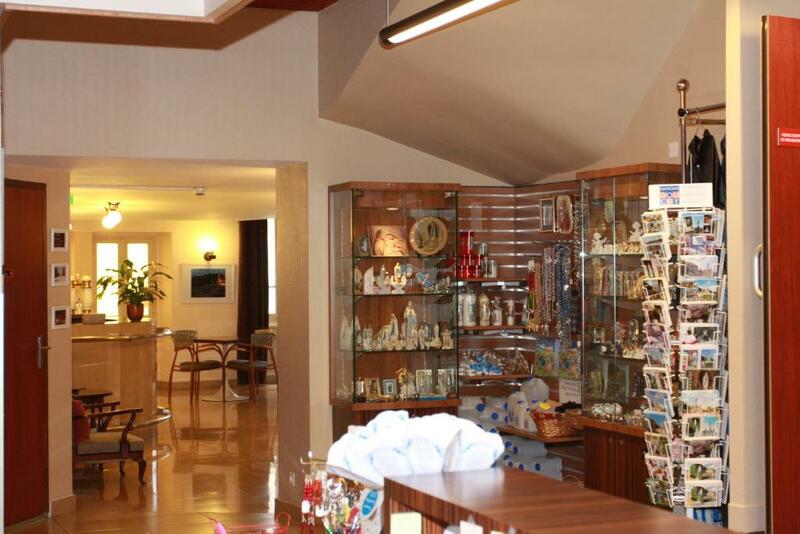 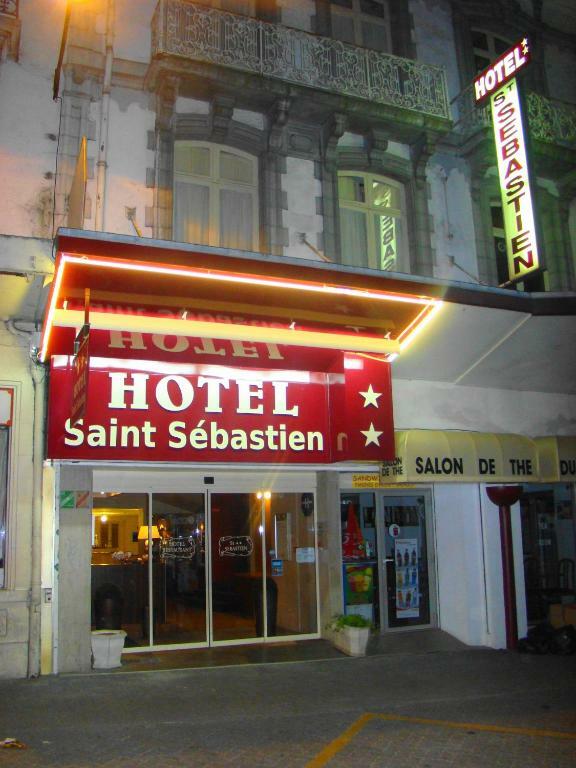 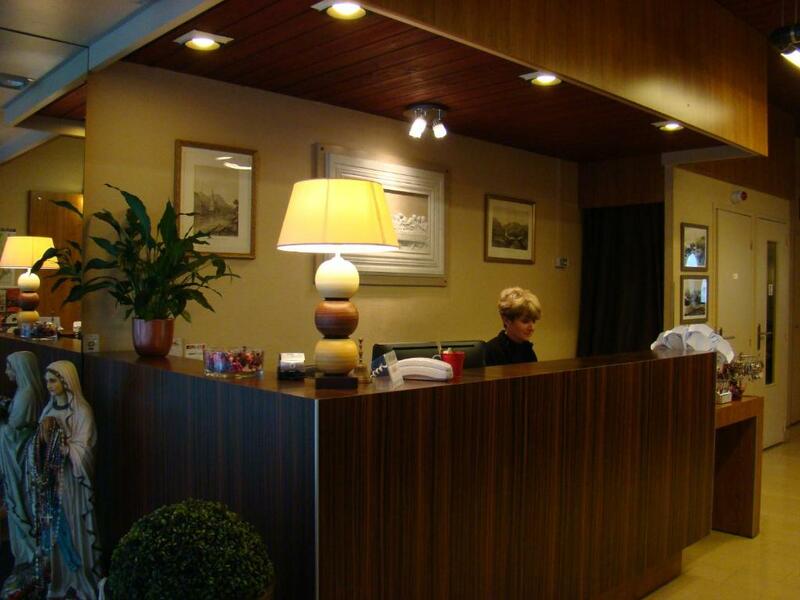 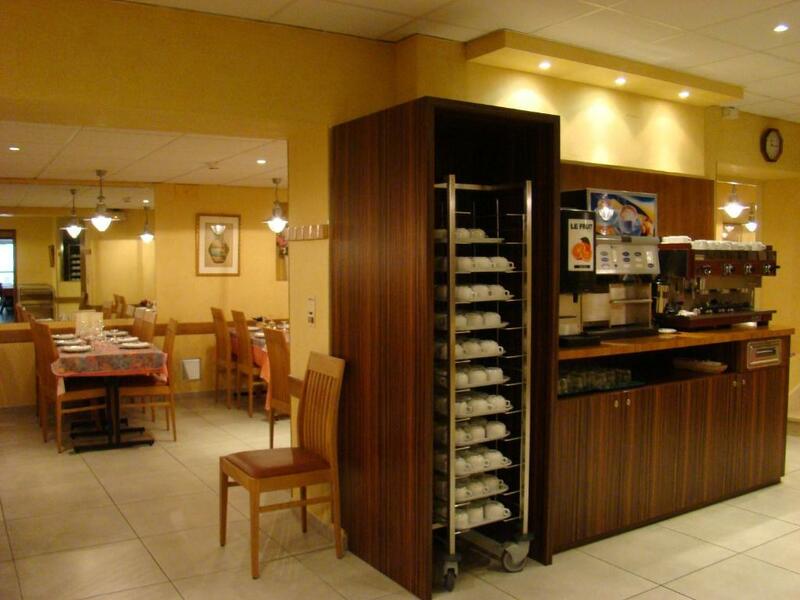 The Hotel Saint-Sébastien is located in the centre of Lourdes 150 metres from the entrance to the sanctuaries. 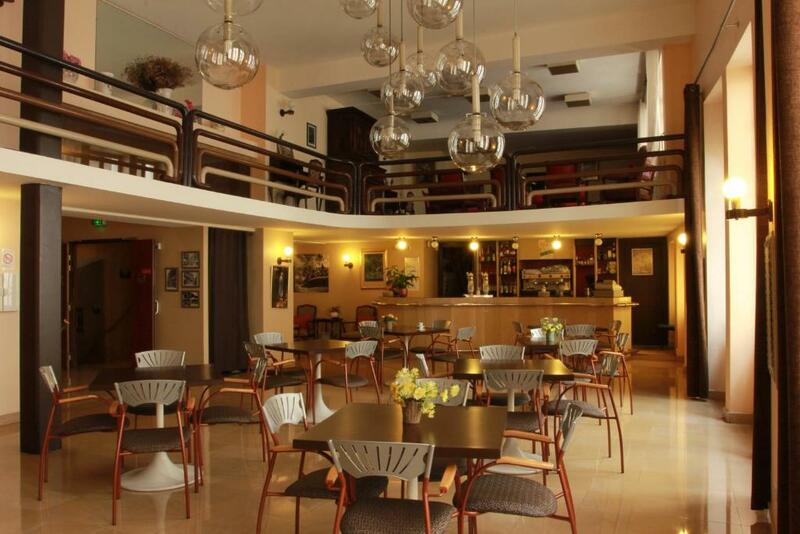 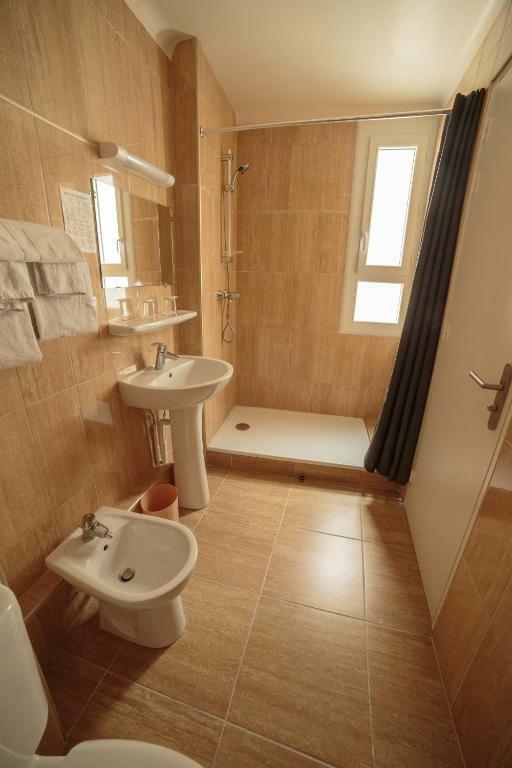 It offer 2 dining rooms, a bar and free Wi-Fi throughout the property. 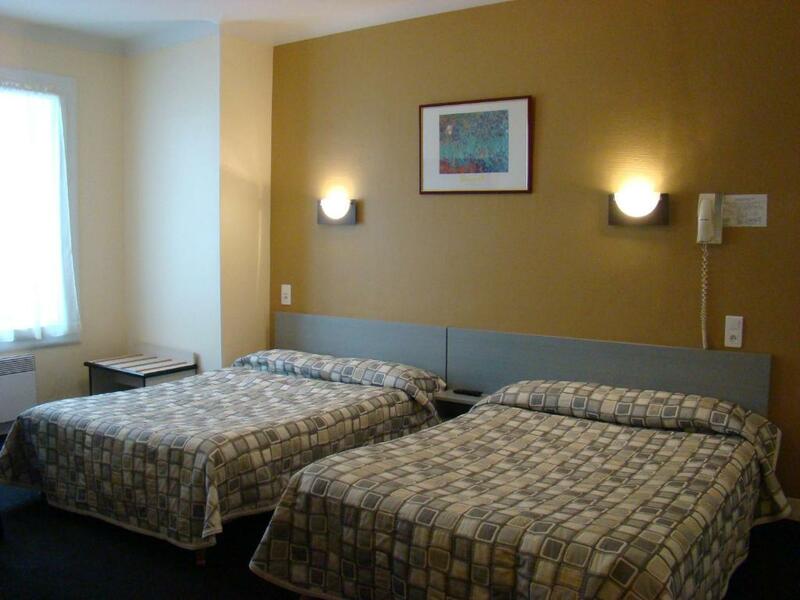 The rooms are complete with a flat-screen TV and satellite channels. 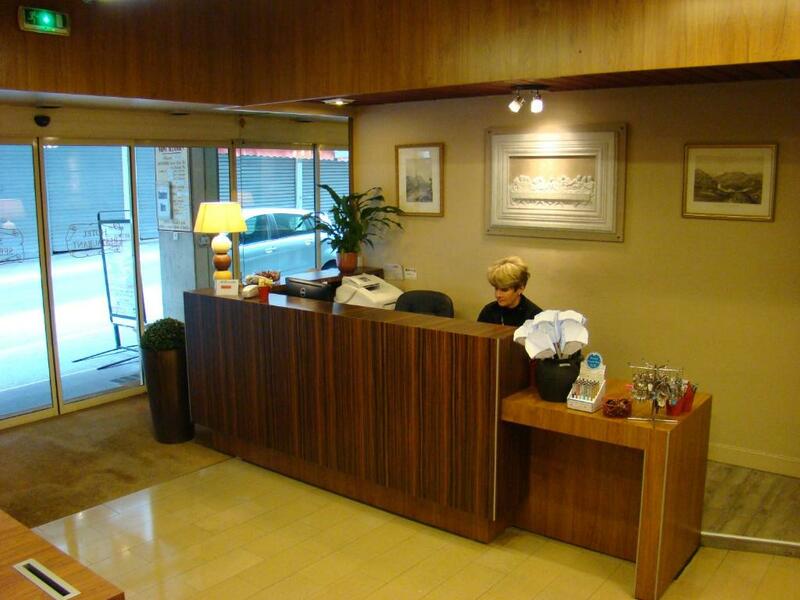 The entire hotel is serviced by 2 lifts that have been adapted for guests with disabilities. 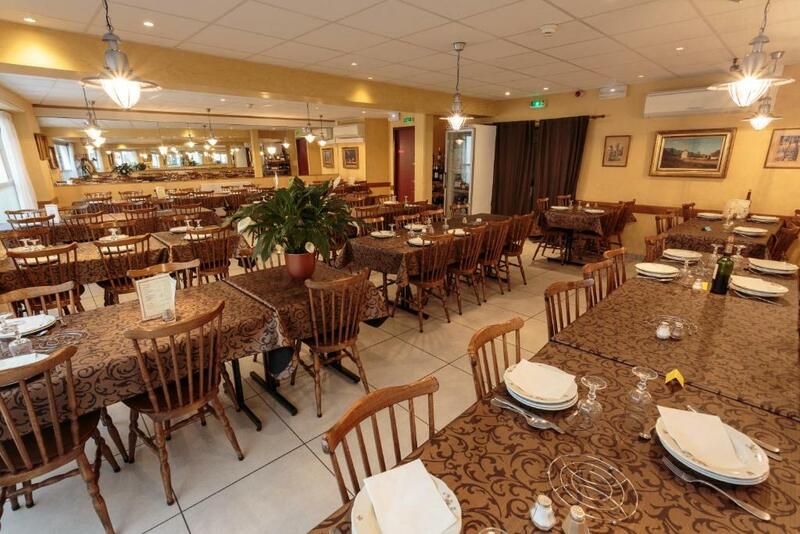 Guests can enjoy family-style cuisine in one of the 2 air-conditioned dining rooms. 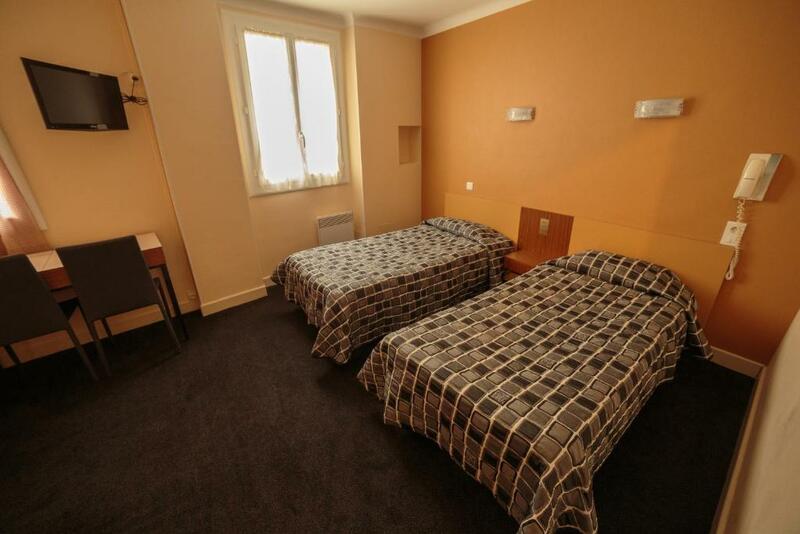 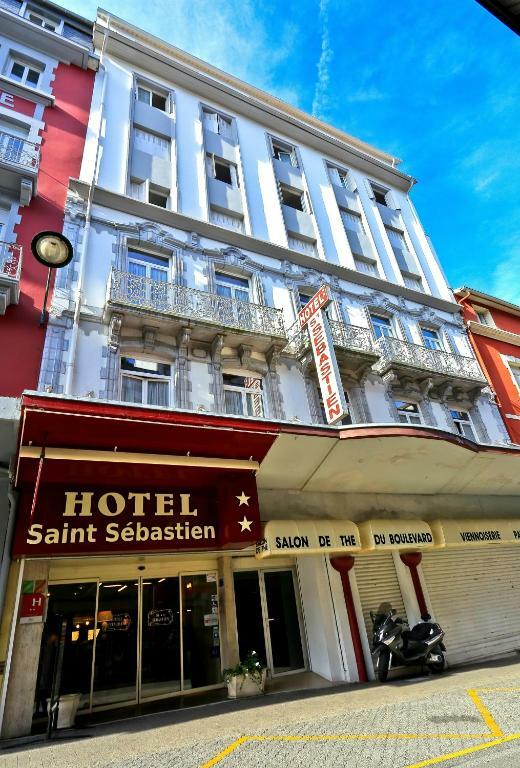 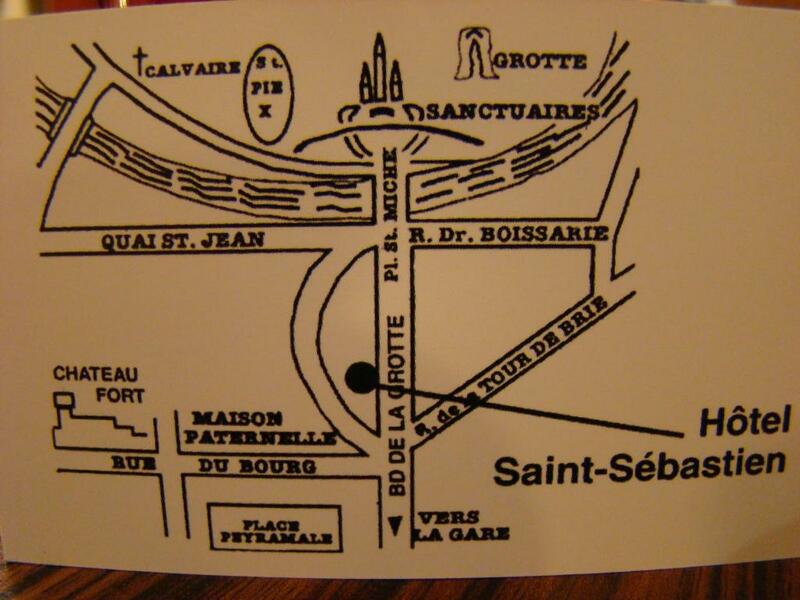 Hotel Saint-Sébastien is a short walk to the Basilica of St. Pius X and a 10-minute walk from the Rosary Basilica. 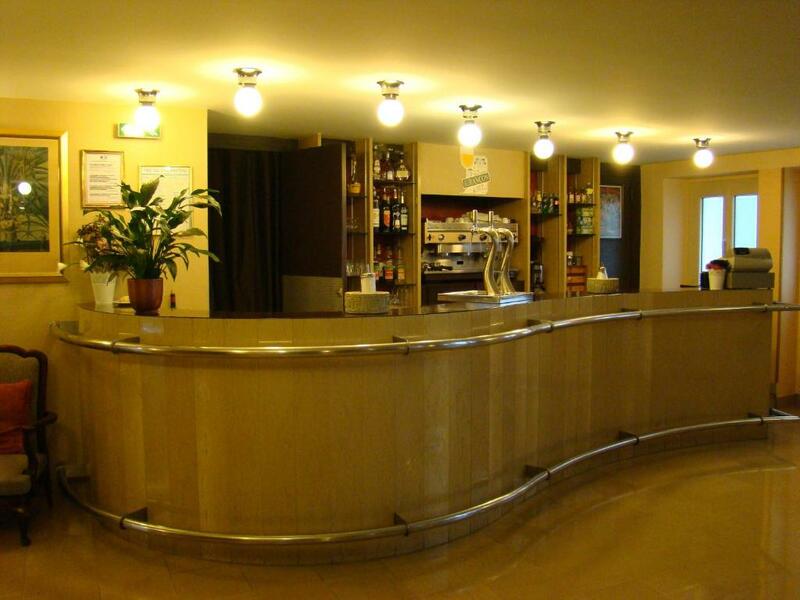 Free public car parks are available near the property.